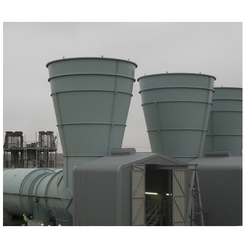 With the help of our experienced engineers, we are able to design and develop Ventilation Fans. The offered range is manufactured by using premium grade raw material at our vendors' end. 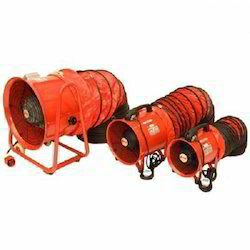 Owing to our in-depth knowledge in this domain, we are specialized in providing Commercial Exhaust Fan. 4)make low noise and light weight due to die-casting aluminum alloy. Awal Gulf Air Conditioning & Refrigeration Pvt. Ltd.
We are one of the most reliable companies in this domain and are into offering Surya AXIAL Ivory Exhaust Fan.